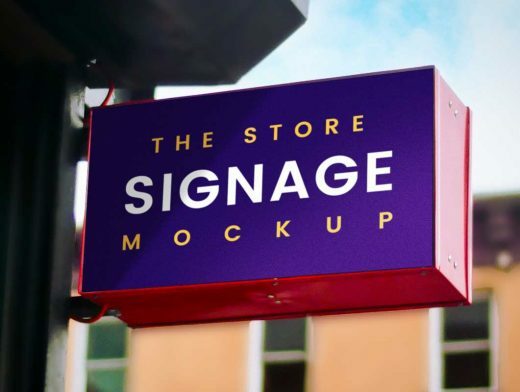 Friends, here’s a free PSD outdoor store signage mockup you can use to showcase your store logo design or branding identity in a realistic environment. You can replace your own logo using the smart-object layer within the PSD file. Please share this page with your social friends.